Ms. Kidwell-Fernandes began her musical training at age 3 with the piano. 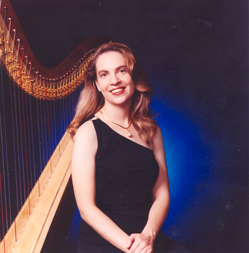 She started playing the harp at age 8 and soon after began studying harp at the University of Cincinnati College-Conservatory of Music. 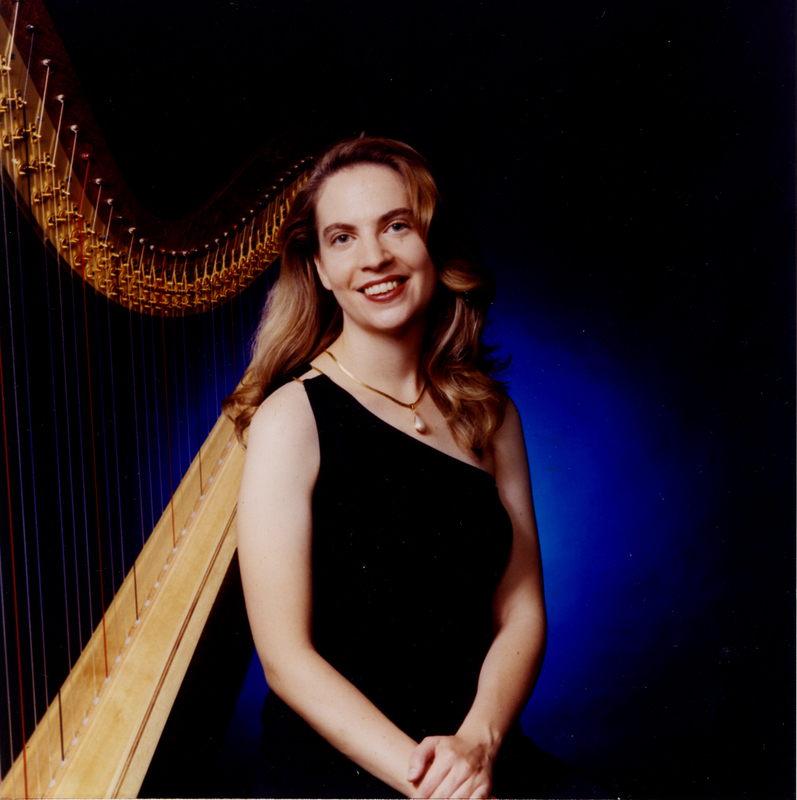 While attending college at Northwestern University, she studied harp with Liz Cifani, the principal harpist of the Lyric Opera of Chicago. 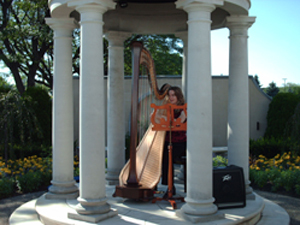 She has had considerable experience performing at events such as wedding ceremonies, cocktail hours, parties, corporate functions, political fundraisers, and religious services in New York, Vermont, Massachusetts, New Hampshire, Ohio, Illinois, and Hawaii. 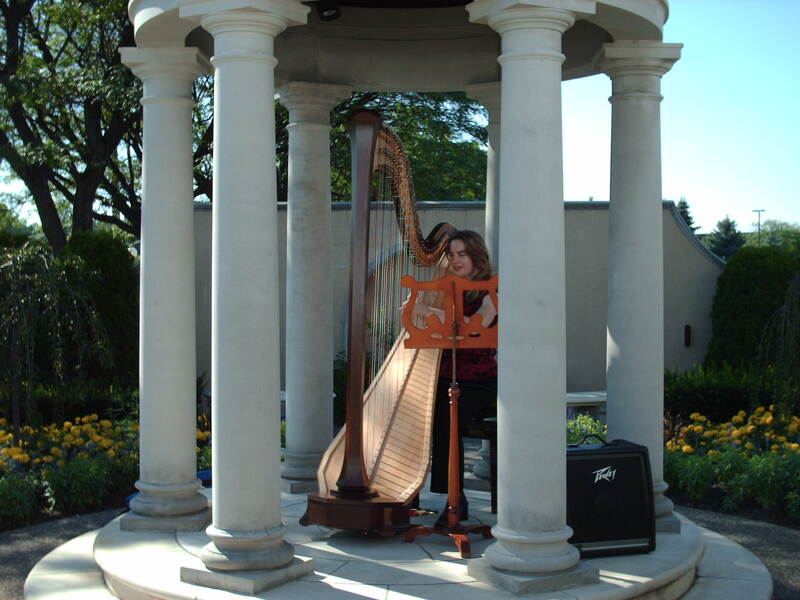 Ms. Kidwell-Fernandes has performed with numerous orchestras, including the Dayton Philharmonic Orchestra, the Hamilton Fairfield Symphony Orchestra, and the Civic Orchestra of Chicago (training orchestra of the Chicago Symphony). Regionally, she has performed with Albany Pro Musica, the Burnt Hills Oratorio Society, the Capital Region Wind Ensemble, the Jubilate Singers, the New York Catholic Chorale, Opera Excelsior, the Sage City Symphony, and the Windham Orchestra. In the course of her orchestral playing, she has performed in classical and pops concerts with such artists as Aretha Franklin, Marvin Hamlisch, the Canadian Brass, William Warfield, Peter Nero, Sandi Patty, and Maureen Forrester. She has appeared as a soloist with the Sage City Symphony, the Capital Region Wind Ensemble, the Schenectady County Community College Wind Ensemble, and the Music Company Orchestra. Ms. Kidwell-Fernandes holds a B.A. from Northwestern University and a Master of Divinity from Yale University.